Korg LP380 Review - is this keyboard any good for your choice? 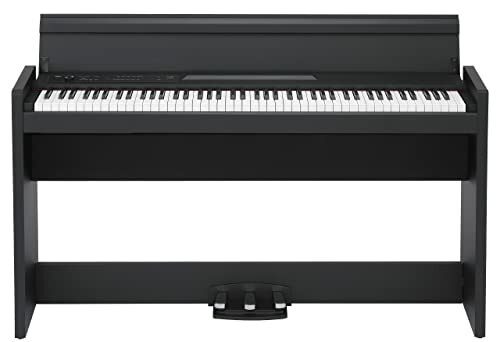 This digital piano review will cover the benefits and drawbacks of the Korg LP-380. The Korg company has made its impact in the piano market by constantly innovating. The company has stayed ahead of the competition by staying highly adaptable to market conditions. They have adopted high-tech options and features that have made them highly popular in the retail market. Korg is not the most advanced company on the market. However, they remain a solid fixture in the piano world. The LP-380 is not overly advanced like many of the digital pianos on the market today. They are regarded however regarded as solid and dependable. This Japanese company has remained a mainstay in the digital piano and keyboard world. Who is this Piano good for? This model is a very basic unit on the market. It is marketed towards beginners who desire the absolute basics. 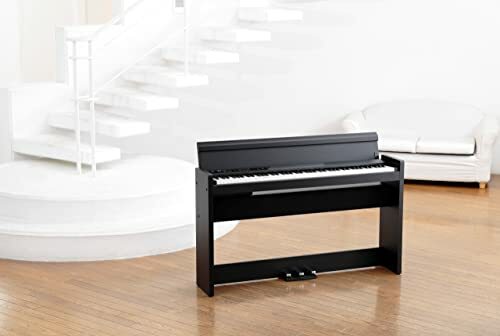 This model does come with all of the standard features of a classical piano. It does not feature many extras. The extra features it does have are very limited. The LP-380 has a very sleek modern appeal to it. It is designed to fit into any space in the home. 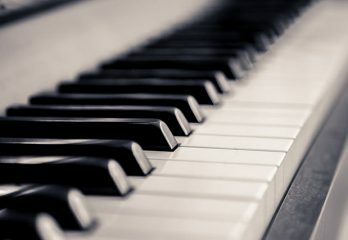 The entire piano weighs only eighty-one pounds. This model is one of the lightest pianos on the market. It is highly portable and minimal in appearance. 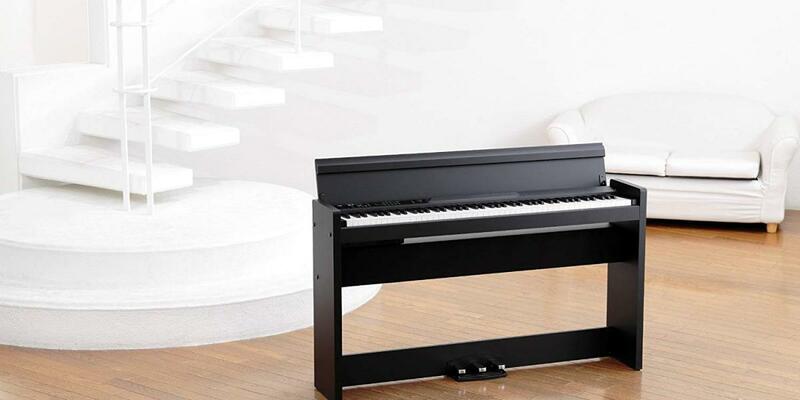 Korg has placed a high output stereo speaker system in this digital piano model. The company says it fills the room with detailed and rich sound quality. This speaker system is not as quality as the speaker system in many competing models. This model also lacks the complexity of competing models’ effects system. The LP-380 comes standard with two twenty-watt amplifiers. This is a standard feature in pianos of this range. The LP-380 rates highly in terms of polyphony. Polyphony is the amount of sounds that a piano can make at one time. The range of polyphony for pianos in this spectrum is between the low sixties and one hundred and sixty. The LP-380 has one hundred and twenty notes of polyphony. This matters more for players who seek a complex sound. Polyphony is not usually an important quality for beginning players. Korg’s LP-380 is imbued with a basic hammer technology. This is meant to mimic the feel of an authentic classical piano. 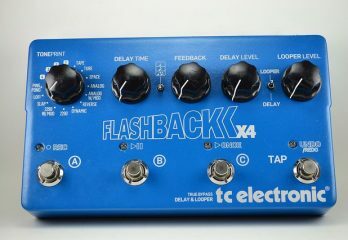 It is acclaimed to have four resistance zones that enhance the sounds authenticity. This technology also gives bass notes a heavier feel and treble notes a softer weight. This is how acoustic pianos react and feel. The “RH3” hammer technology is not as highly regarded as other hammer technology. The piano comes with eighty-eight synthetic keys. It also includes the three typical pedals found in pianos. The sustain, softener, and sostenuto have a half damper support and resonance built in. This increases the stability and balance of the sound. No! The LP-380 comes with a sound bank of thirty different sounds. 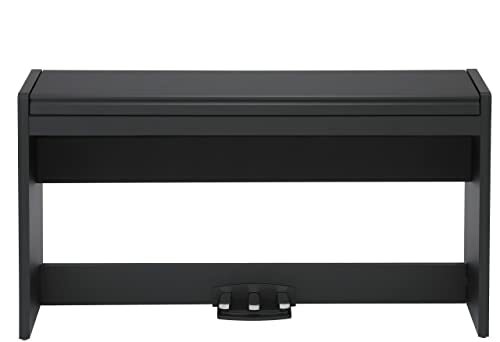 The sound bank is divided into three easily organized areas on above the keyboard. The sounds are diverse and easy to access. Sounds, too good to be true! 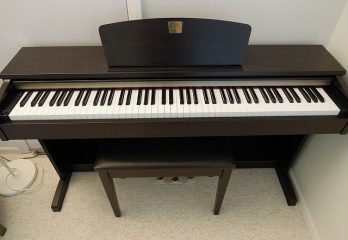 The Korg LP-380 includes five acoustic piano options as well as a harpsichord, vibraphone, marimba, and two clavinets. The sound bank also includes six electric piano variations. It also has multiple jazz organs, pipe organs, and others. The piano also offers three basic sound enhancements; chorus, reverb, and brilliance. Name a more iconic duet! This model has a partner playing mode. In partner mode the keyboard is divided in half. Each player has forty-four keys and a pedal. This mode is great for duets. 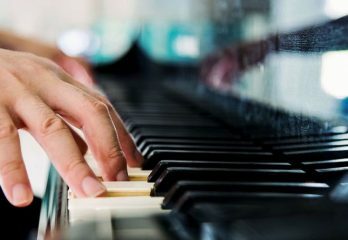 It is also great for piano teachers. This is a standard feature in digital pianos. Partner mode is not any better or worse in this model piano than in any competing models. Can you turn that down?! Digital pianos can be loud and irritating to others. This is especially true for beginners. The LP-380 comes with two audio headphone inputs for practice or playing at home. This is another great feature for piano teachers who play or teach in their homes. The Korg LP-380 comes with nine different temperaments included. This allows the unit to have a range of different qualities to its sounds. This digital piano can give its sound a more historical tone. It can also sound more modern or multicultural. This gives the piano a widened range of abilities. This model comes with a standard metronome. The metronome also has an accent metronome feature. This adds a crisp sound to help keep time. This piano uses less power than the typical digital piano. Less power typically means a sacrifice in sound. 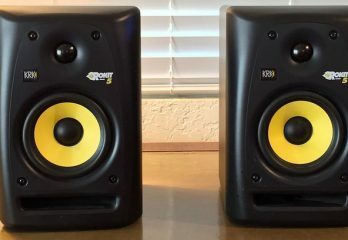 Most users claim they do not notice a reduced sound quality. The piano also comes with recorded songs to help newer players. There are thirty songs overall. Ten of the songs are sound demo. Another twenty songs are piano demo. 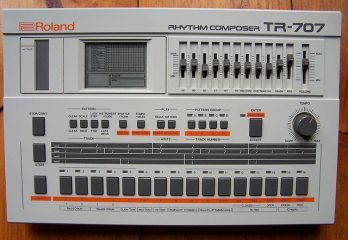 This model comes standard with a MIDI implementation. 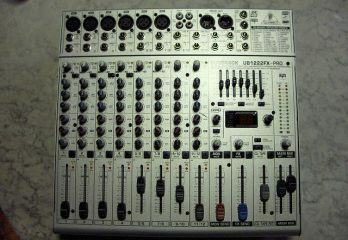 MIDI is an alternative to Bluetooth or USD connectivity. 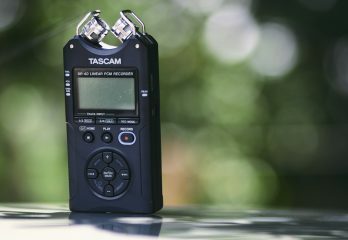 This is useful for beginners who wish to record their own songs. The LP-380 is sleek and light, making it very portable. The sound quality is within the standard range for pianos in this price range but not exceptional. The hammer technology is acceptable. It is reminiscent of non-digital pianos that bass notes feel heavier than their treble counterparts. The most favorable thing about this unit is the price. 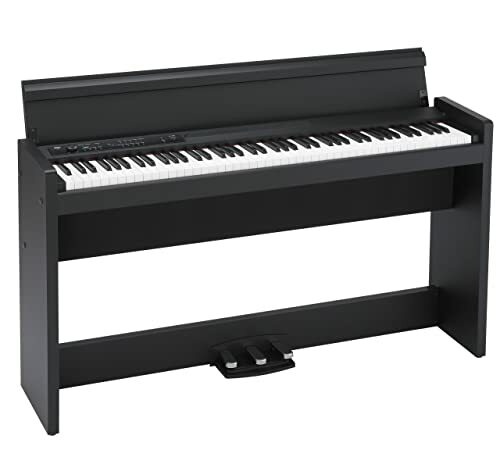 This model allows players access to this range of piano at an entry level price. Overall this piano lacks stereo sound technology that compares with its competitors. The LP-380 has reverb and tone but lacks the effects options of similar models. This model is not the most well suited for live performances but is a great choice for students and beginners. Hi, What is the difference between the korg lp-180, 280 and 380 piano?